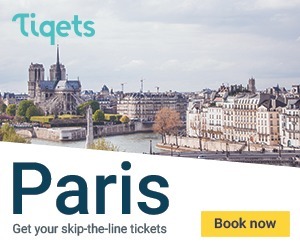 You are in Paris and you want to escape the French capital for one day? Where could you go less than one hour far from Paris? The answers are in this article, with local points of view! 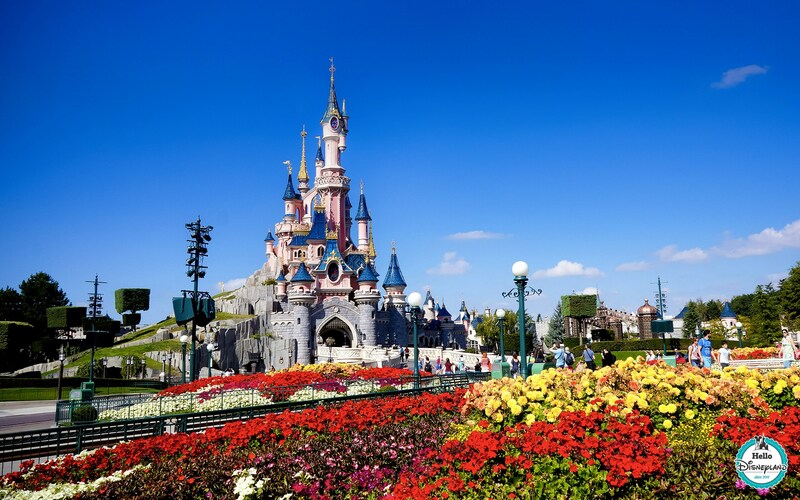 Disneyland Paris, no need to describe it! 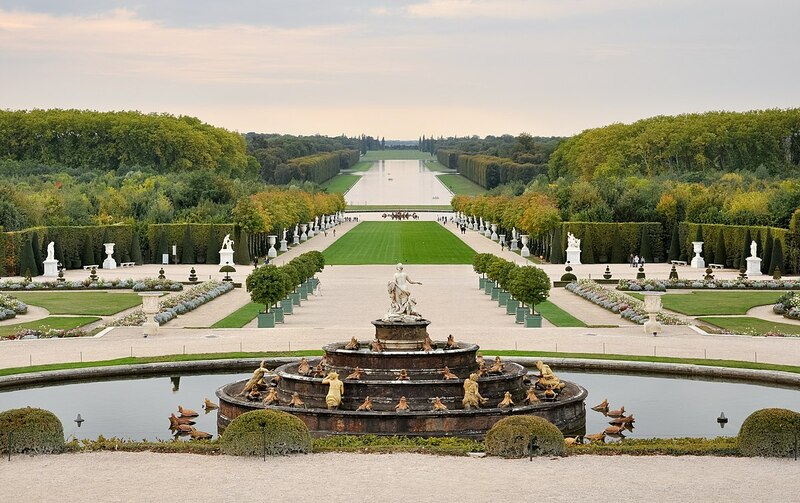 It’s the most famous theme park in Europe, and it’s very easy to access with RER A.
Versailles is the most visited castle in France. Built by king Louis XIV in the 1660s, it represents the power of France monarchy at its heyday, a few decades before the Revolution. Wanna go there by helicopter? 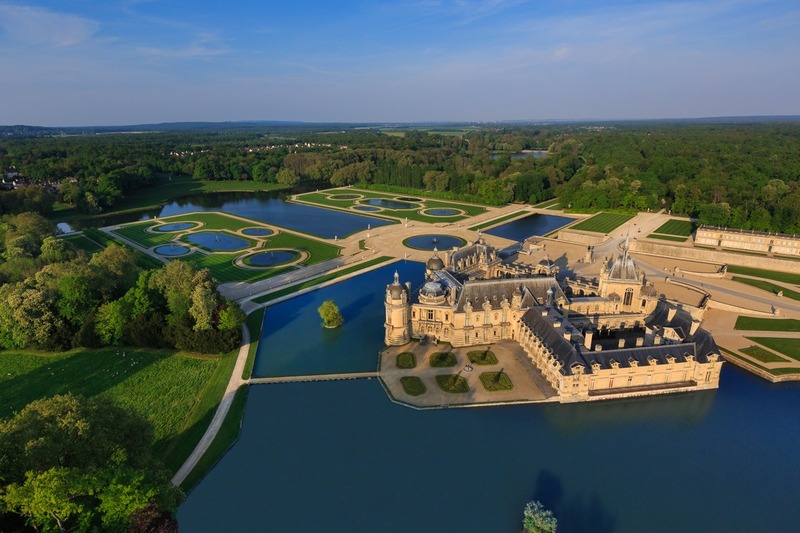 Chantilly is one of the most beautiful French Renaissance castles. 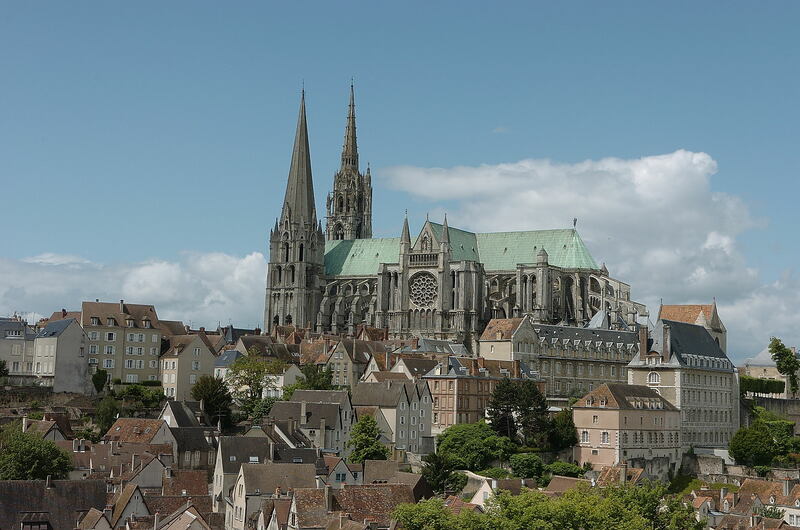 It is located less than 1 hour north of Paris, and is the perfect place for getaway ! 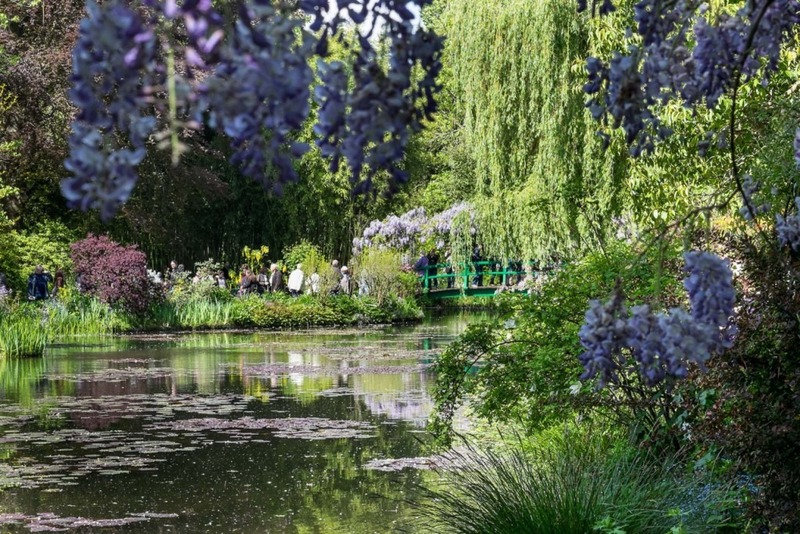 Giverny is a little village renowned nowadays for having hosted the house of French painter Claude Monnet. His gardens are fabulous during Spring ! It is an authentic haven of peace! 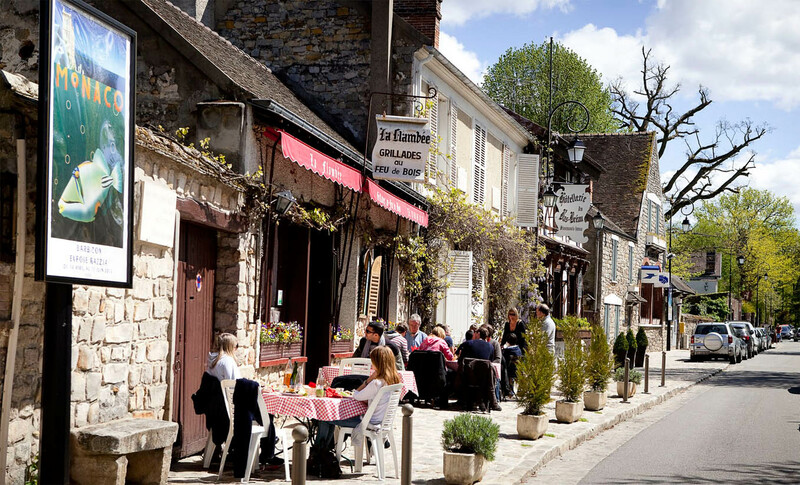 Near Fontainebleau, Barbizon is a small rural village where a lot of famous painters lived and created pieces of Art. 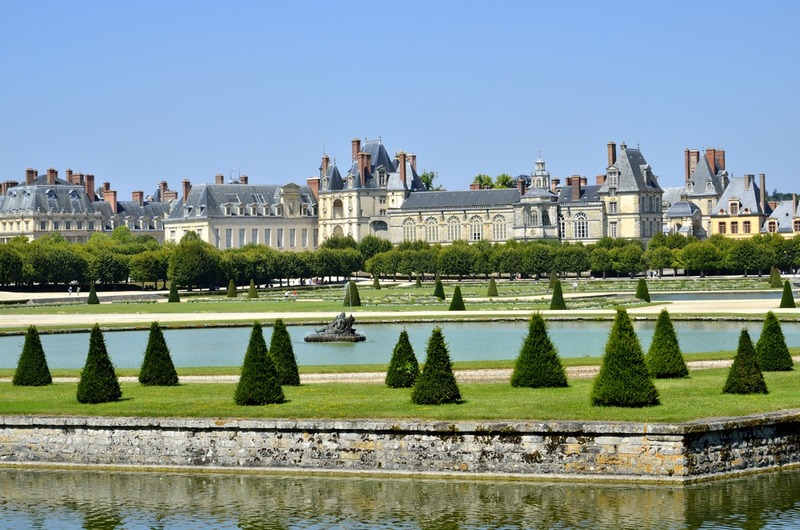 Fontainebleau is not only a gorgeous castle but also a vast domain, with a huge forest. 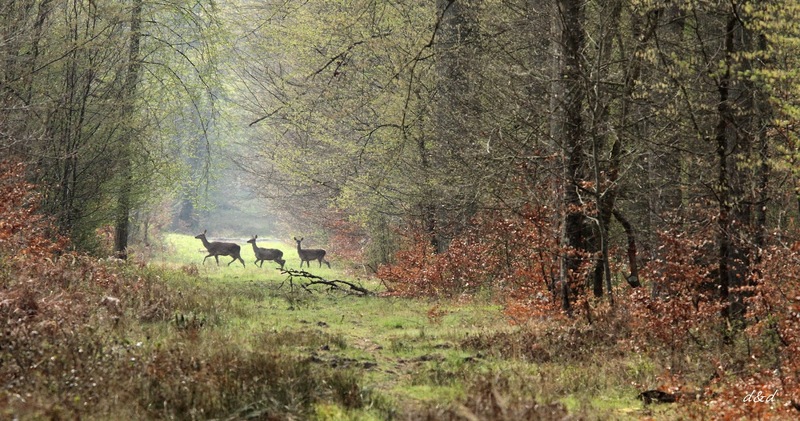 Parisian usually walk around the forest during weekends, to escape from Paris ! 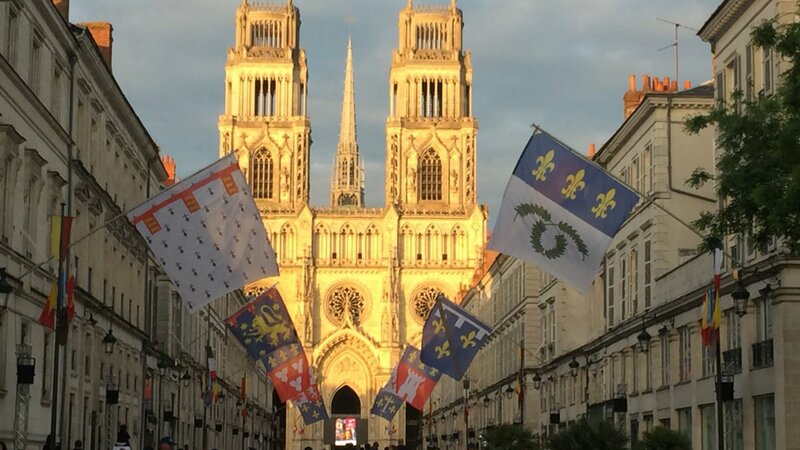 It is more original than Versailles, and it’s typically a French thing to do! It’s a national forest, with a sumptuous castle from the Renaissance period, such as most of the castles in the region. It’s very good to relax a little bit and not that far from Paris. Enjoy your time in the French countryside !